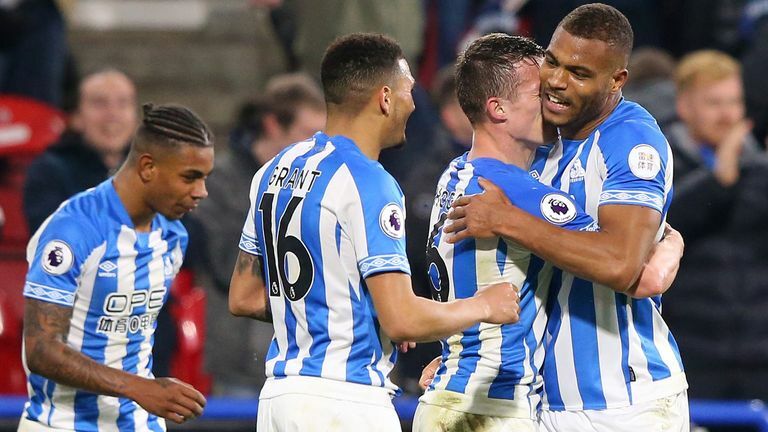 Watch all the goals from the Premier League action, as Man City edged to victory, while Arsenal and Liverpool earned big wins. 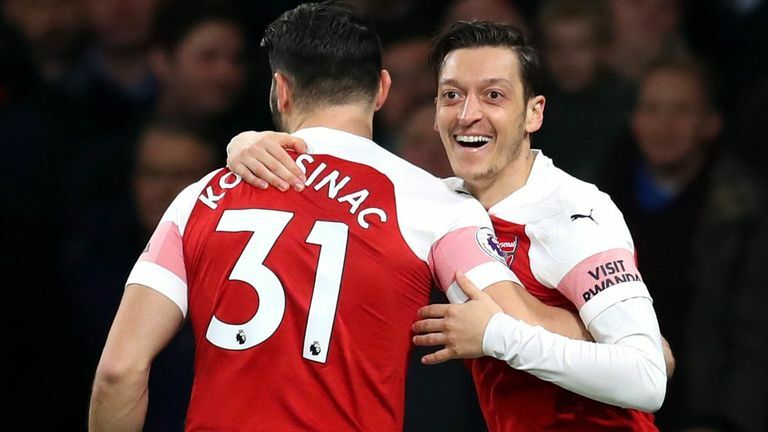 Mesut Ozil was the star as Arsenal demolished Bournemouth 5-1 in their biggest home win of the season. 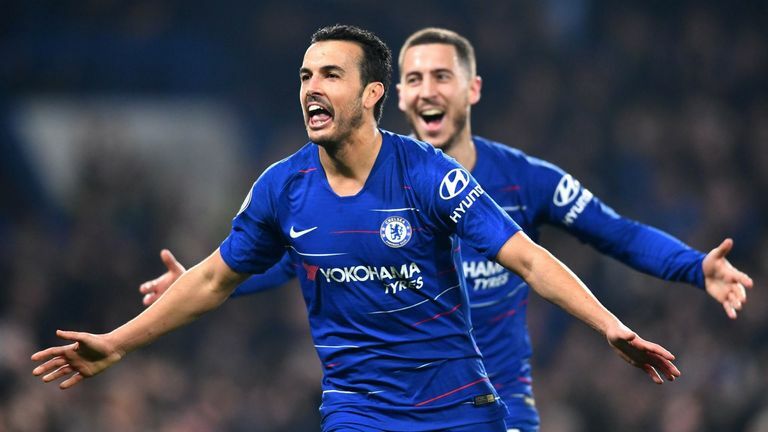 Pedro's strike and Kieran Trippier's embarrassing own goal gave Chelsea a 2-0 victory over rivals Tottenham on Wednesday at Stamford Bridge. 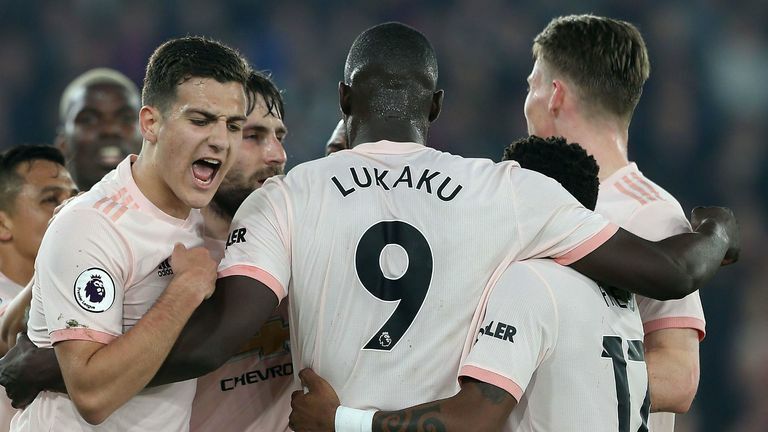 Romelu Lukaku scored twice as Manchester United sealed a club-record eighth straight away win with a 3-1 victory over Crystal Palace at Selhurst Park. 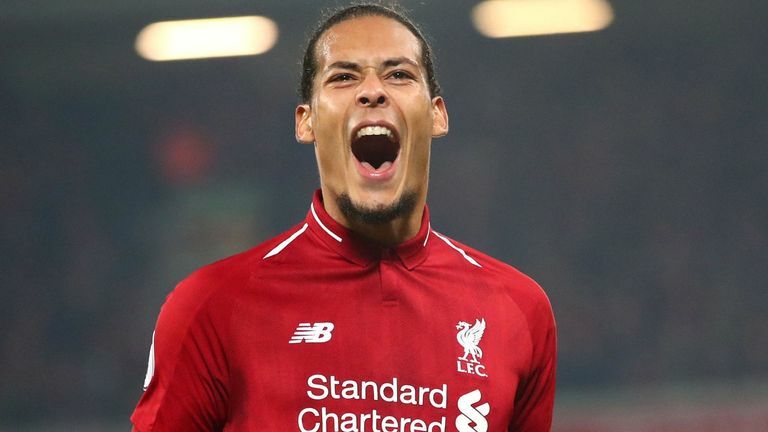 Sadio Mane and Virgil van Dijk both scored twice as Liverpool returned to their fluent best with an impressive 5-0 victory over Watford. 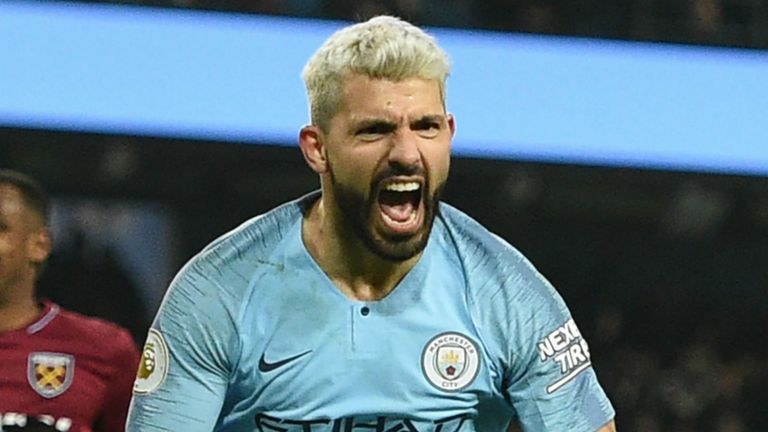 Manchester City remain a point behind Liverpool in the Premier League title race after securing a 1-0 win over West Ham. 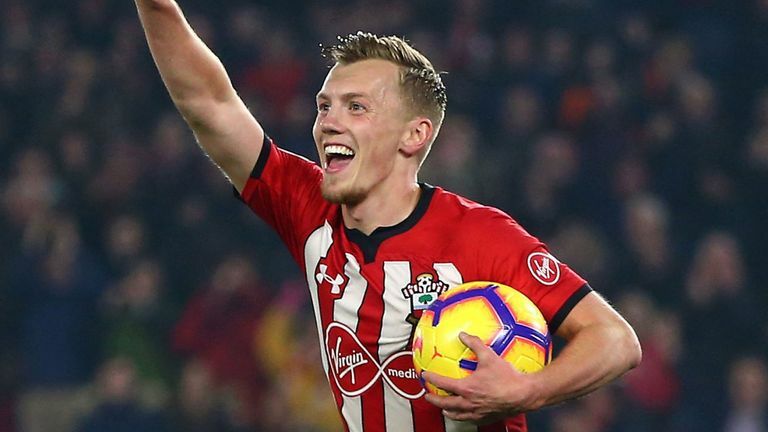 Southampton moved out of the Premier League bottom three with a comfortable 2-0 victory over a beleaguered Fulham at St Mary's on Wednesday. 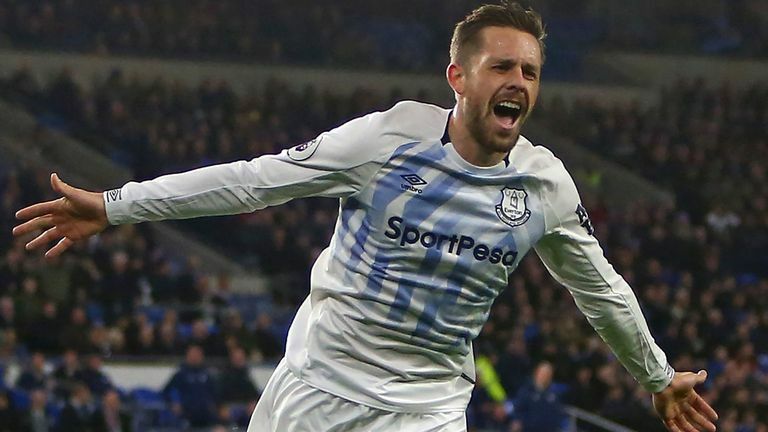 Gylfi Sigurdsson relieved the pressure on Marco Silva with a goal in each half in Everton's 3-0 win at Cardiff. 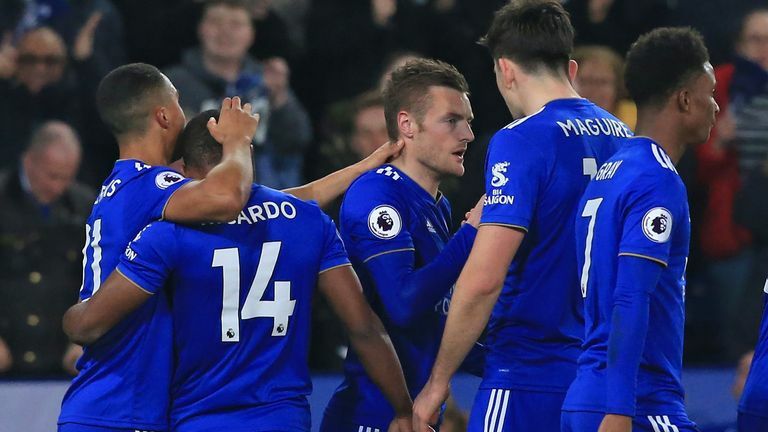 Mane central to Liverpool's chances? 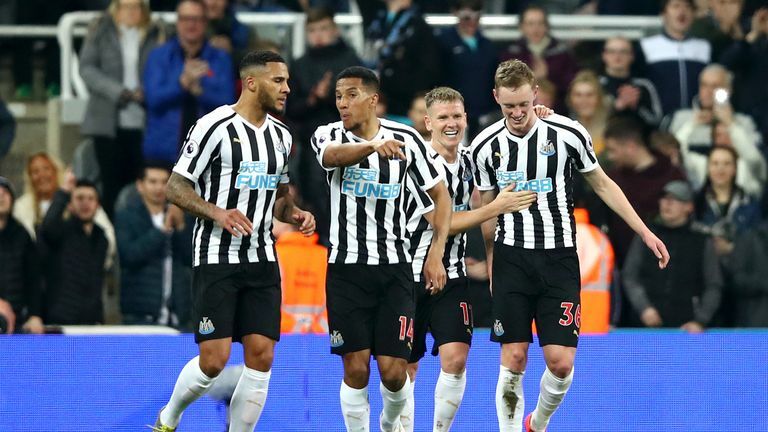 Fabian Schar's superb strike and Sean Longstaff's first Premier League goal saw Newcastle beat Burnley 2-0 and move seven points clear of the relegation zone.